Tech shirt and medal included! Join in! 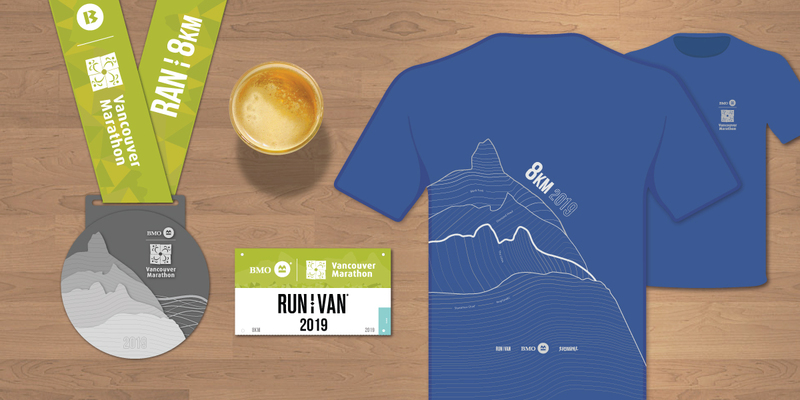 The award-winning BMO Vancouver Marathon also features a shorter 8KM race through Stanley Park and Downtown Vancouver. Runners of all levels can participate in this scenic course and finish at the same exciting Downtown Finish Line. This event annually sells out. 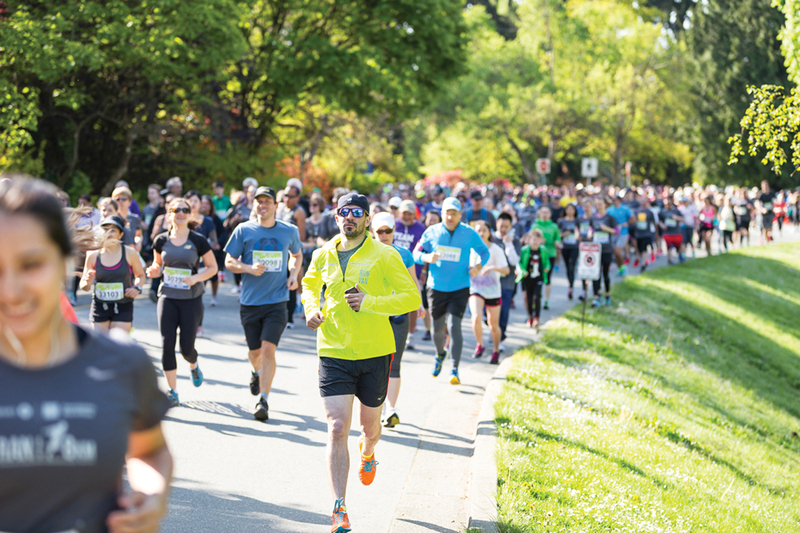 Note: The 8KM presented by Biofreeze has a different Start Line than the Marathon & Half Marathon, and Gear Check is only available from Downtown at the Street Festival on W Hastings & Burrard. This race is actually 8.12KM.